$64,368 x 96 Months @ 5.99% APR (estimated financing rate, cost of borrowing $16,722). Bluetooth, SiriusXM, EZ-Lift Tailgate, Power Windows, Remote Keyless Entry! $69,728 x 96 Months @ 5.99% APR (estimated financing rate, cost of borrowing $18,115). Navigation, Wireless Charging, Leather Seats, Cooled Seats, Bluetooth! $75,448 x 96 Months @ 5.99% APR (estimated financing rate, cost of borrowing $19,601). $74,223 x 96 Months @ 5.99% APR (estimated financing rate, cost of borrowing $19,282). Navigation, Leather Seats, Cooled Seats, Blind Spot Detection, Remote Engine Start! $51,573 x 96 Months @ 5.99% APR (estimated financing rate, cost of borrowing $13,398). Rear View Camera, Bluetooth, Remote Keyless Entry, Power Windows, Touch Screen! 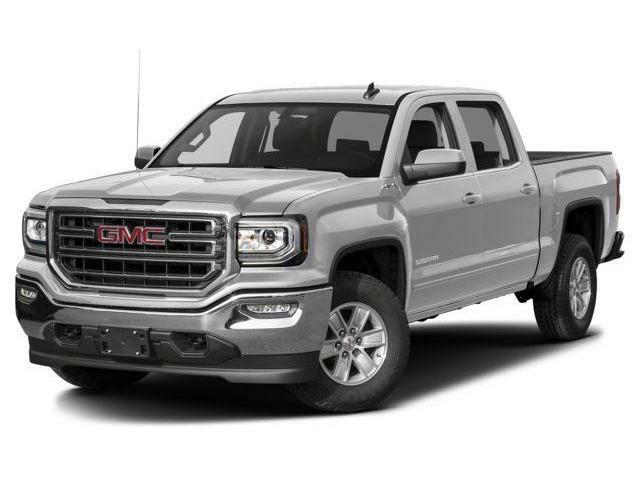 $63,318 x 96 Months @ 5.99% APR (estimated financing rate, cost of borrowing $16,449). $63,318 x 60 Months @ 5.99% APR (estimated lease rate, cost of borrowing $12,417, estimated buyout $16,463). 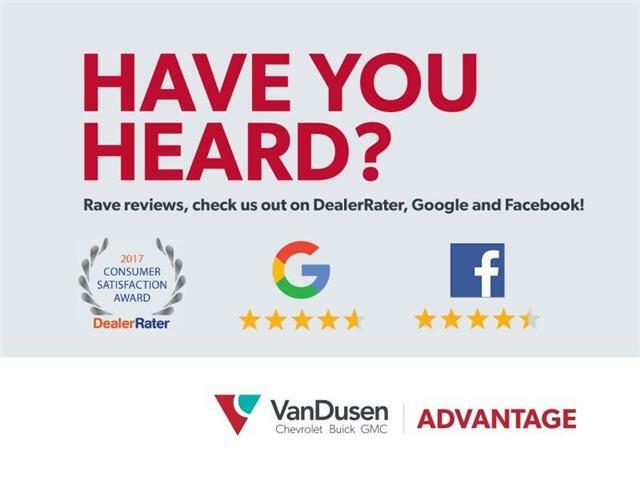 Leather Seats, Premium, Experience Buick Package, Cargo Package! Buick offers a luxurious three-row SUV at a great value with the Enclave. $51,748 x 96 Months @ 5.99% APR (estimated financing rate, cost of borrowing $13,444). 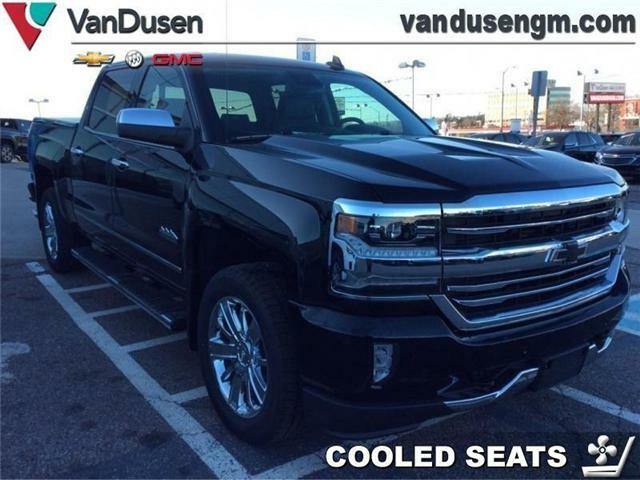 $51,748 x 60 Months @ 5.99% APR (estimated lease rate, cost of borrowing $10,075, estimated buyout $12,937). Rear View Camera, Bluetooth, Heated Seats, Remote Start, SiriusXM! $36,406 x 96 Months @ 5.99% APR (estimated financing rate, cost of borrowing $9,458). 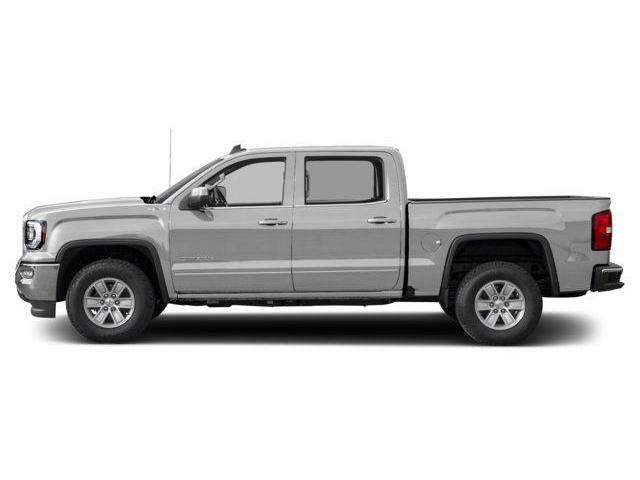 $36,406 x 60 Months @ 5.99% APR (estimated lease rate, cost of borrowing $7,139, estimated buyout $9,466). Rear View Camera, Remote Engine Start, Fog Lamps, Touch Screen, SiriusXM! From tight spaces to crowded streets, this nimble Buick Encore fits in perfectly, while turning heads wherever it goes. $29,816 x 96 Months @ 5.99% APR (estimated financing rate, cost of borrowing $7,746). 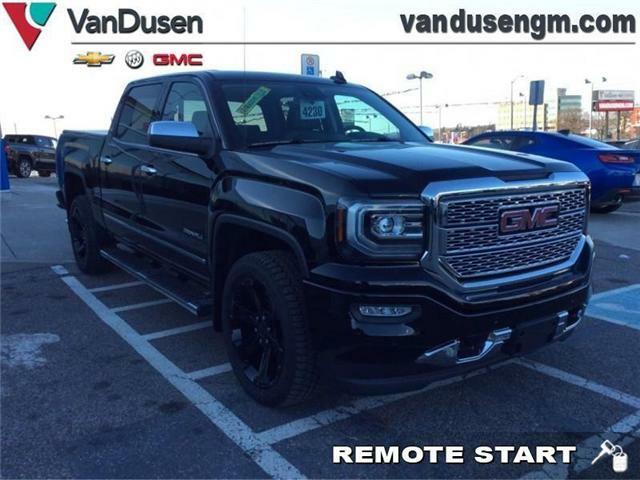 $29,816 x 60 Months @ 5.99% APR (estimated lease rate, cost of borrowing $5,847, estimated buyout $7,752). Rear View Camera, Remote Keyless Entry, Cruise Control, Bluetooth! 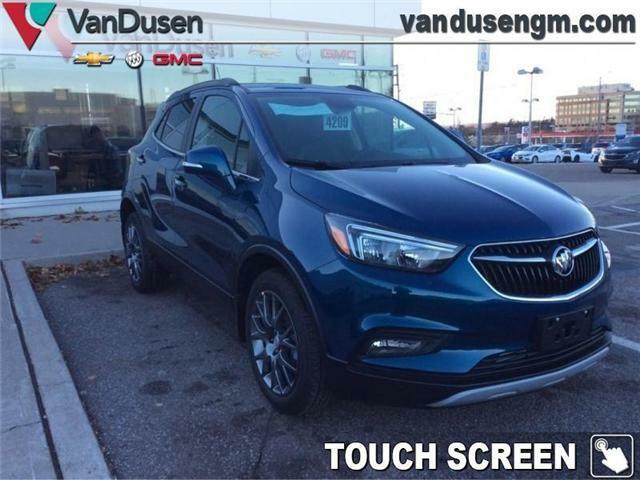 This Buick Encore is stylish, versatile, and well-equipped.